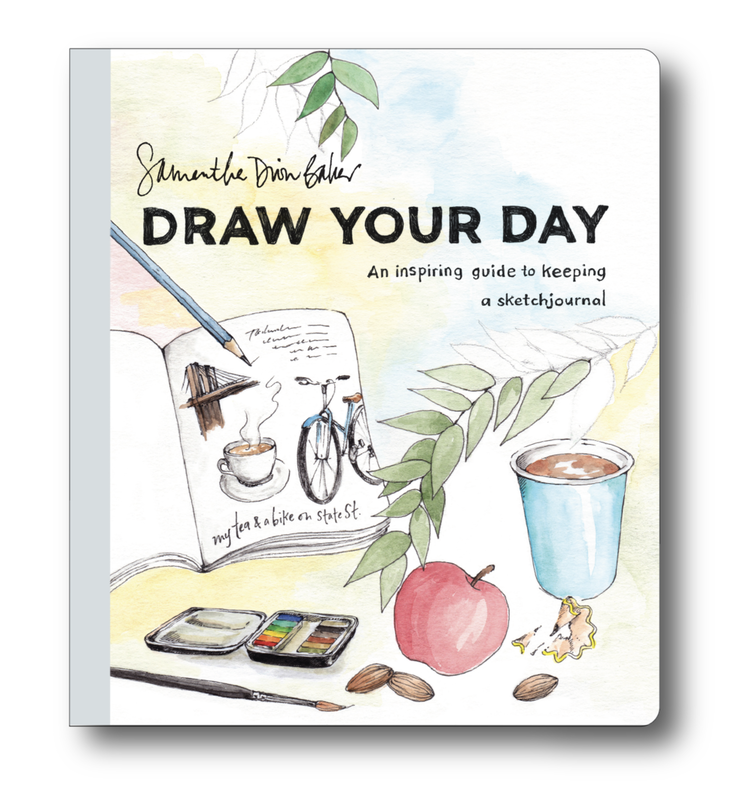 Draw Your Day is an instructive guide to creating a daily illustrated journaling practice, featuring information on materials, light instruction in a variety of art mediums, inspirational prompts, and helpful tips and tricks. 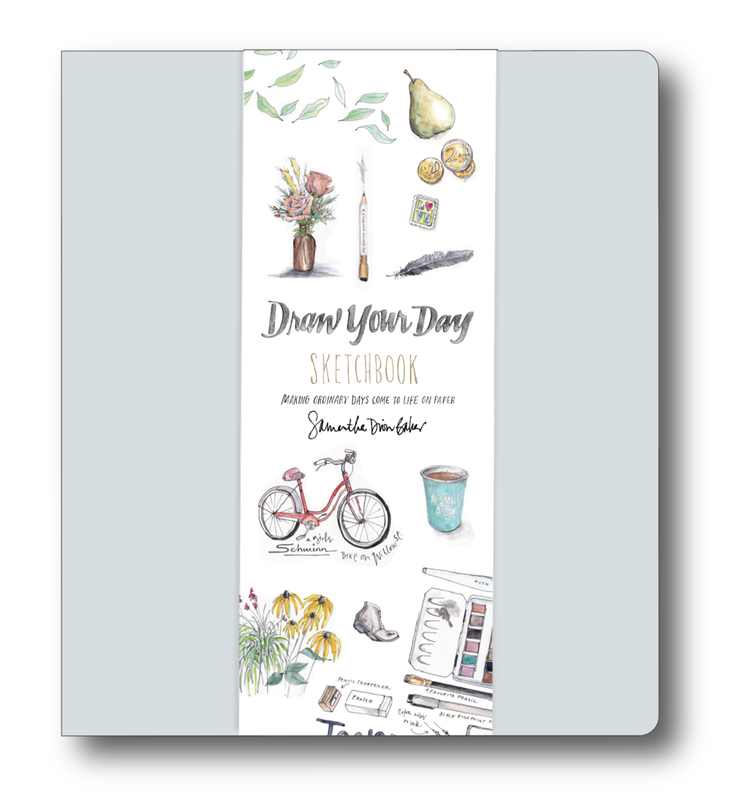 The companion, Draw Your Day Sketchbook, is a stylish mixed-media sketchpad featuring creative prompts and inspirational artwork to get the creative juices flowing. If you prefer to shop at your local independent bookstore, you can ask them to pre-order copies for you as well!